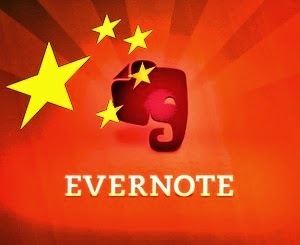 For our 78th social mixer, we have invited Troy Malone, General Manager of Evernote in Asia Pacific. [Read Troy's blog, follow him on Twitter or Facebook]. Evernote was born in 2008 and has now become "the external brain" to over 65 million users worldwide, of which around 5% pay for the premium service. 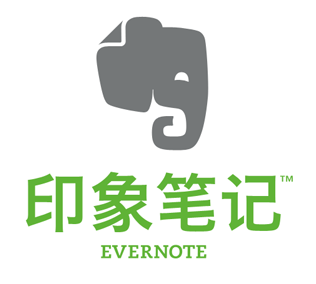 [Follow Evernote on Facebook, Twitter, YouTube and Google Plus]. Unlike many US internet companies, Evernote has managed to conquer China with over 4 million users who know the brand as "印象笔记" and access via fully-localised website (yingxiang.com). 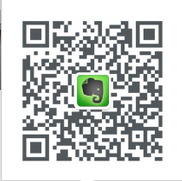 They have embraced Chinese social media with presences on Sina Weibo, Douban, Renren as well as WeChat (ID: "yxbj100" or scan the QR code below with your WeChat app). 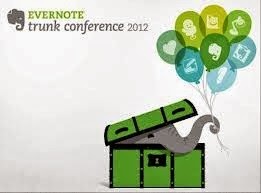 We will discuss how Evernote has successfully localised its cloud-based, multi-media, note-taking service to over 18 countries, including Japan, Indonesia, China and Taiwan; how they have expanded into new areas, like food blogging and business collaboration; and how they are engaging application developers with the Evernote Market, the Trunk Conference and the DevCup. Doors open at 6:30pm with the interview starting at 7:15pm on Wednesday 6th November, 2013 at Bisous Hong Kong, 9/F, LKF Tower, 33 Wyndham St, Central, Hong Kong. Sign up on Facebook or MeetUp. We expect a good crowd so let us know that you're coming. The entrance fee of HK$100 includes a complimentary drink and the opportunity to meet driven internet entrepreneurs, local developers and digital media folk. Come learn why their CEO Phil Libin's goal is "to build a hundred year startup"!